Rudolf Nureyev’s inventive and passionate version of Romeo & Juliet opened at the Bristol Hippodrome last night and continues until Saturday. We sat down with Bristol-native and Artist of the Company Connie Vowles to talk about what it’s like returning to her hometown this week to perform Shakespeare’s heartbreaking tale. How does it feel to be performing in your hometown? I feel very honoured as a young dancer to be touring to my hometown alongside such inspiring artists. 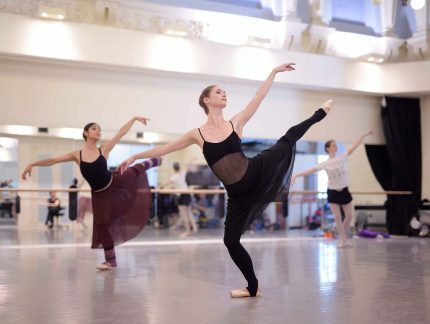 I’m from ‘Downend,’ and left Bristol at 10 years old to train at The Royal Ballet School, so to return on tour as a professional dancer is the best feeling ever. English National Ballet tour to Bristol lots, and I hope that as the years pass and my career progresses I will dance more and more for Bristol audiences. I really love being a ‘homegirl,’ it makes all the emotional and physical effort it takes to be a ballet dancer all the more rewarding. I’ll always appreciate where I came from and those in Bristol who have been a support to me since I began my career. 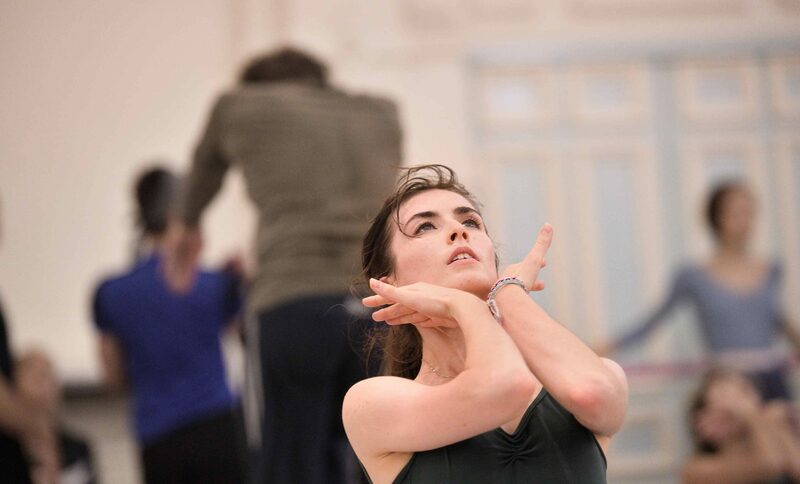 Tell us about first discovering ballet in Bristol? My dreams of performing began with my mum often taking me to The Bristol Hippodrome to watch musicals. Even now, it’s something we enjoy together. My favourite so far has been ‘Wicked The Musical.’ I decided that rather than training to sing in the theatre, I would train as a dancer and let the movement of my body sing instead. At 10 years old, I saw my first ballet at the Hippodrome, which happened to be English National Ballet’s Swan Lake – and the rest, as they say, is history! Did you take ballet classes in Bristol? I went to ‘First Steps School of Dance’ and took lessons with Kathryn Pearce twice a week, which is where I discovered my love of dance. I think that to be a ballet teacher is a wonderful thing, and I am constantly inspired by my teachers and coaches who uncover the passion and potential in young dancers, passing on knowledge and wisdom from their own careers. Tell us about Romeo & Juliet and the roles you will be performing? 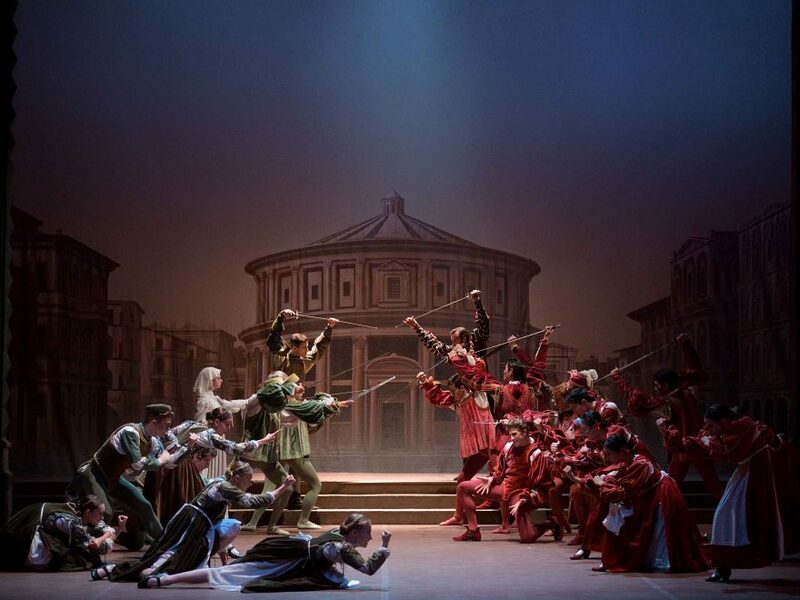 In this production, I’ll be dancing in the ‘Capulet Court’ scene which has been a dream of mine since I was a student. The excerpt of music is my all-time favourite. It has so much power and gravitas. We have a fantastic orchestra, English National Ballet Philharmonic, who tour alongside us and I always enjoy dancing to them. 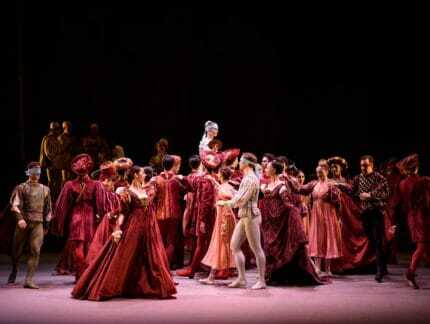 I also dance in ‘Paris Court’ which is a group dance in the final act. Do you have family and friends in Bristol coming to see you perform? I have a lot of family and friends watching me this week, including those who can’t usually travel to London to watch me dance. The great thing about English National Ballet is that we bring ballet to the people and make it easily accessible for all to enjoy. What about this tour to Bristol are you looking forward to most? I am looking forward to spending time at home with my family, and cats (Jimi and Reggie), beating my brother on Mario Kart, having lots of home cooked meals, and walking up the hill on ‘Park Street’ during my lunch break at The Bristol Hippodrome! See Connie Vowles and the rest of the Company in Nureyev’s “deeply romantic” (The Daily Express) Romeo & Juliet at the Bristol Hippodrome from 21 – 25 November 2017. Book your tickets here. 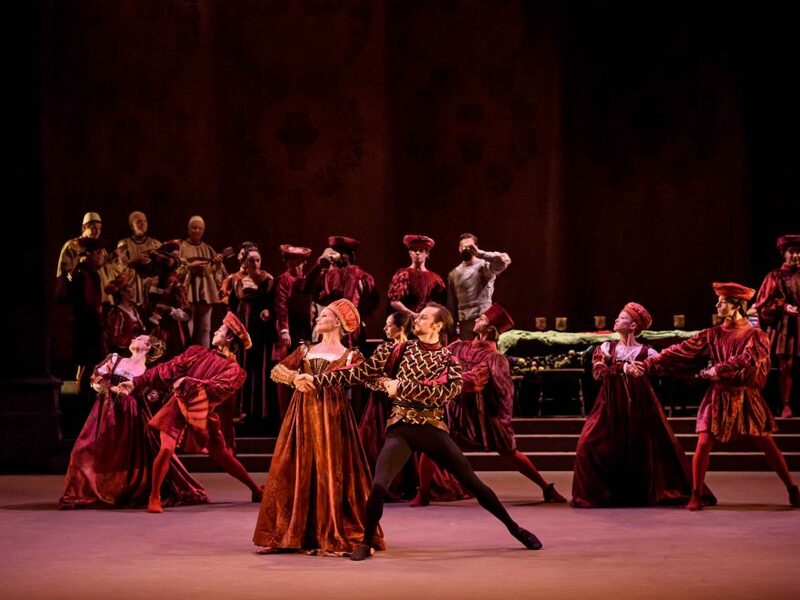 With only three performances left of Rudolf Nureyev’s Romeo & Juliet in Bristol this week, we catch up with some of the dancers to see what they enjoy most about this award-winning production featuring the best of ballet: action, humour, drama, and intense and iconic choreography. Celebrating 40 years since its creation, Nureyev's Romeo & Juliet opens at Southbank Centre's Royal Festival Hall tonight. Before the show, find out all the key facts and figures behind this award-winning production. In 1977, the legendary Rudolf Nureyev created his own version of the ballet Romeo & Juliet for us, when we were then called London Festival Ballet. The weeks of creation were an intense period for everyone involved. Here are five interesting background facts about it. 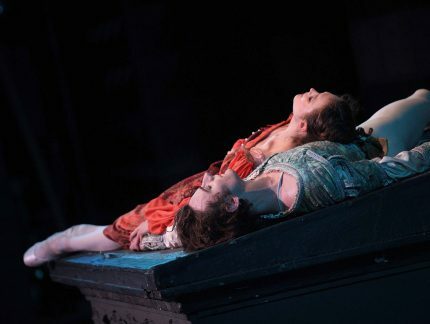 What makes Nureyev’s Romeo & Juliet so special? Arguably one of the world’s greatest love stories ever told, Shakespeare’s Romeo & Juliet has inspired many composers and choreographers. English National Ballet boasts of having two different productions in its current repertoire: Derek Deane’s in-the-round version, which we have performed at the Royal Albert Hall, and Rudolf Nureyev’s, which was created especially for us in 1977 for the Queen's Silver Jubilee.